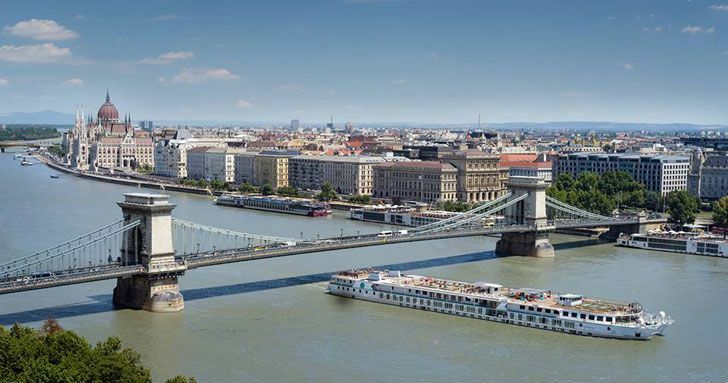 Inviting travelers to indulge in springtime luxury escapes along the Danube River, Crystal River Cruises unveiled four “Crystal River Getaways” departing in March and April. 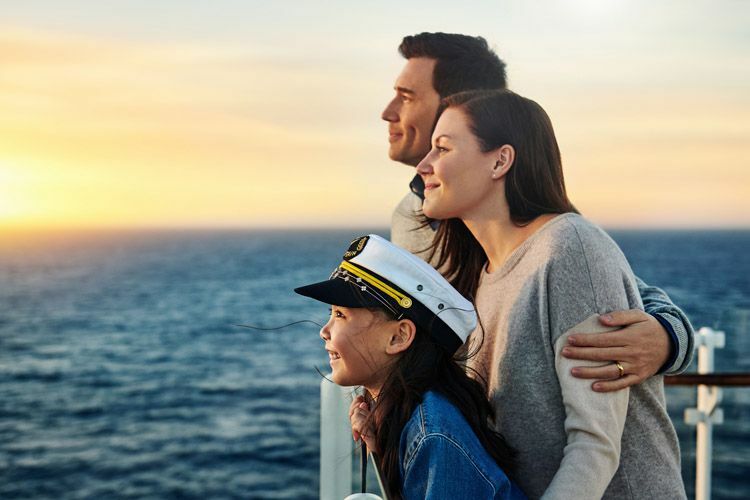 Princess Cruises has launched its first international advertising campaign developed and produced specifically for Asian markets, titled "Princessa." 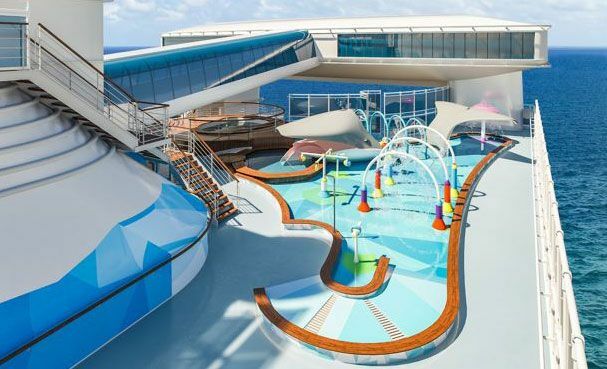 Crystal Expedition Cruises’ luxury yacht, Crystal Endeavor, will travel a route that has captivated travelers for centuries when she embarks from Anadyr, Russia for Tromsø, Norway on August 18, 2021. On the 28-night expedition, the 200-guest, German-built vessel will visit some of the world’s most remote islands, archipelagos and coastlines, allowing adventurous guests to explore terrain few others ever have, all in luxurious comfort. 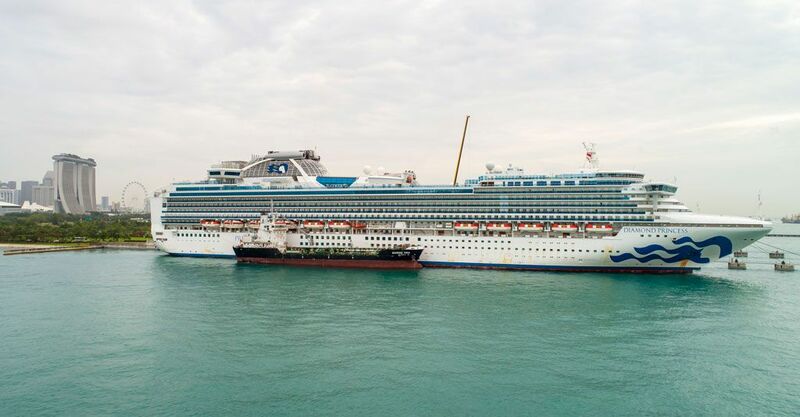 Oceania Cruises in partnership with Vero Water will eliminate millions of plastic water bottles per year. 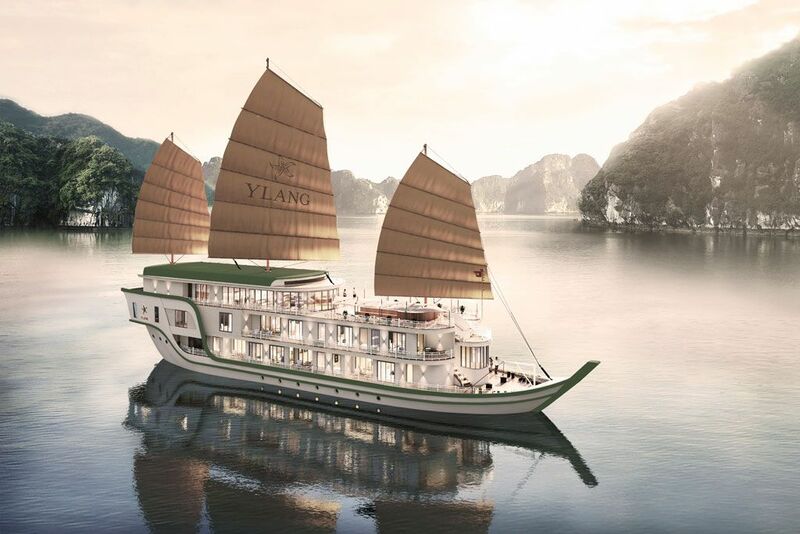 Heritage Line, a singular cruise line passionate to the core about creating unforgettable and refined river voyages, introduces a new vessel Ylang in Lan Ha Bay (North Vietnam).